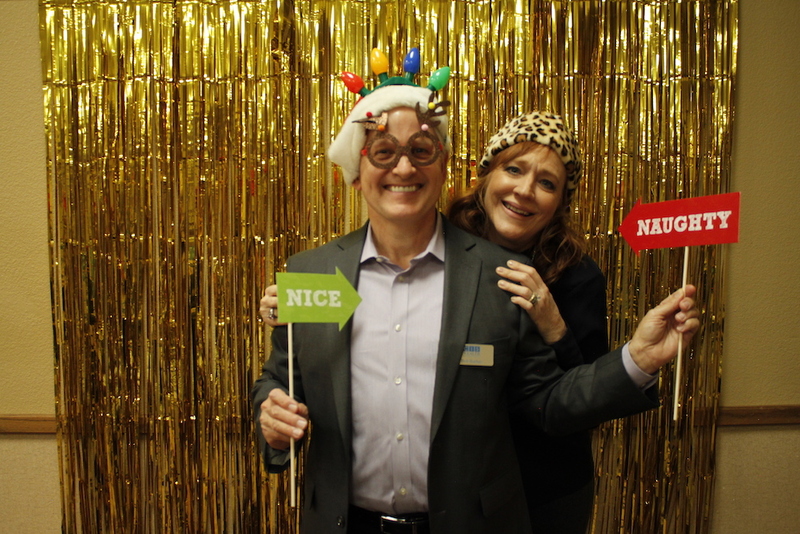 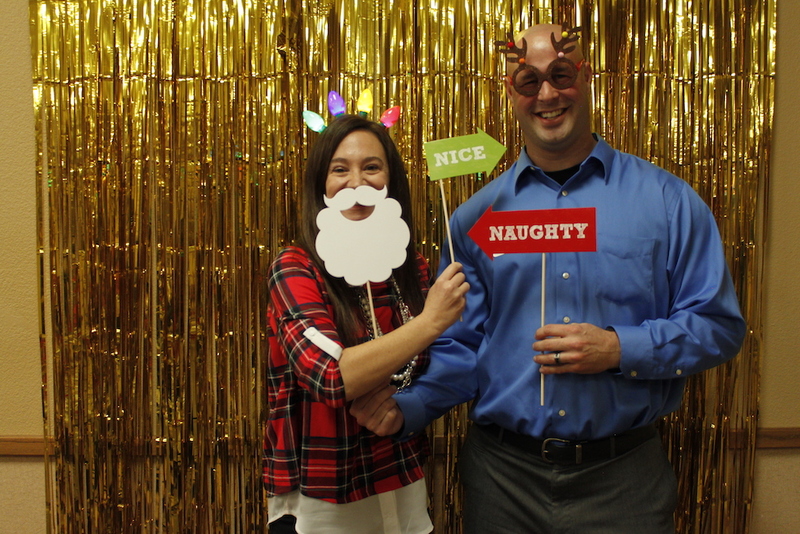 We had a great time celebrating the Christmas season with our clients in December. 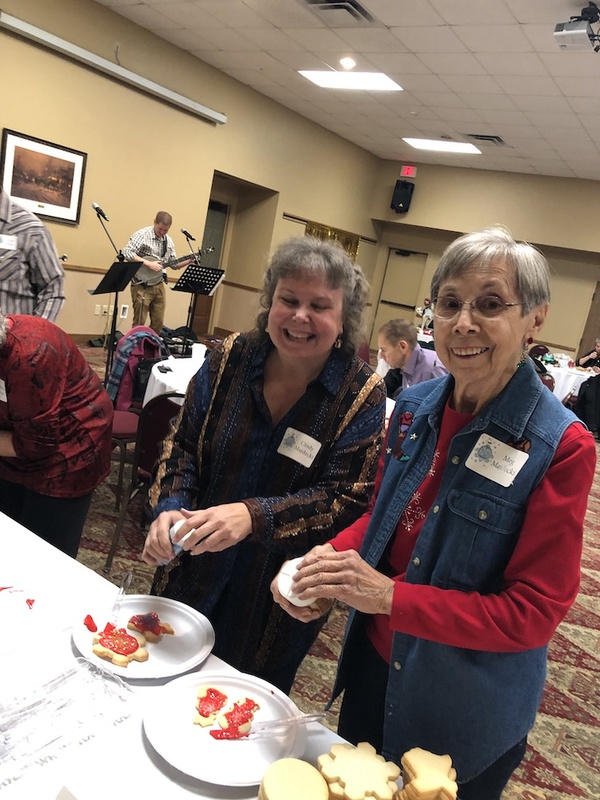 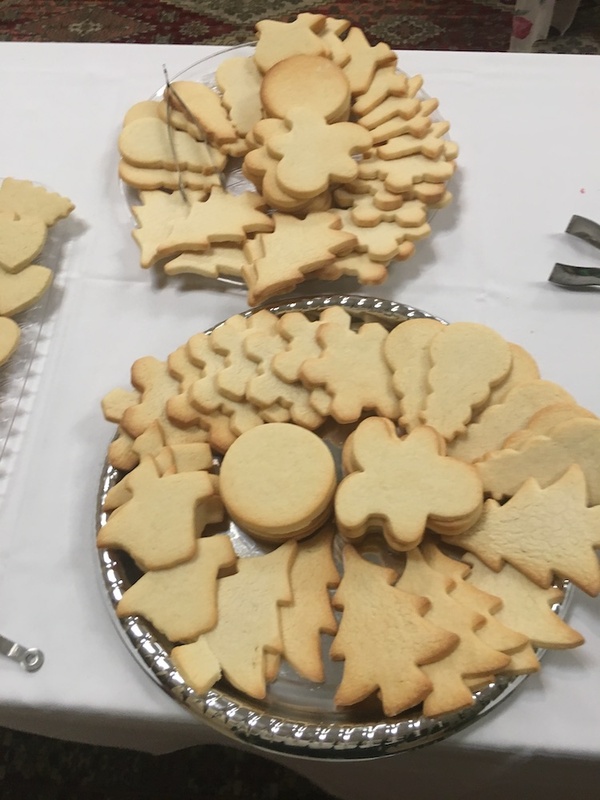 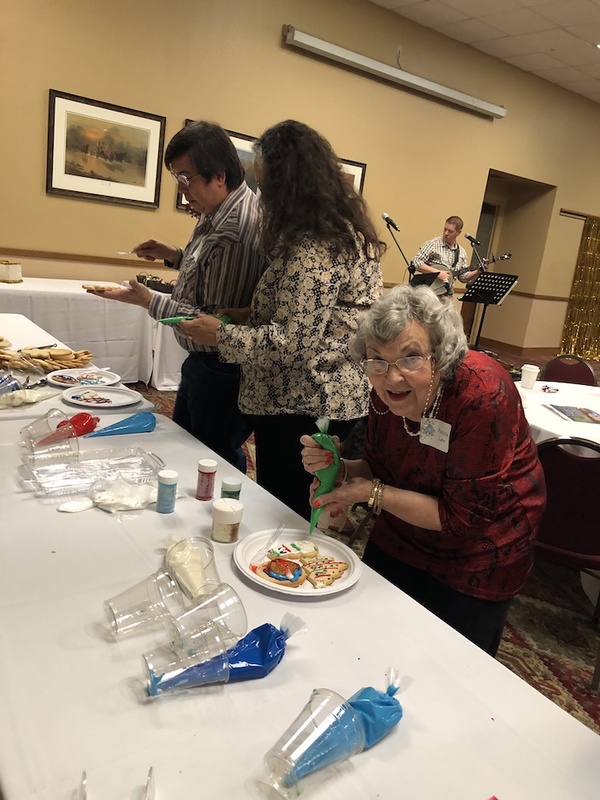 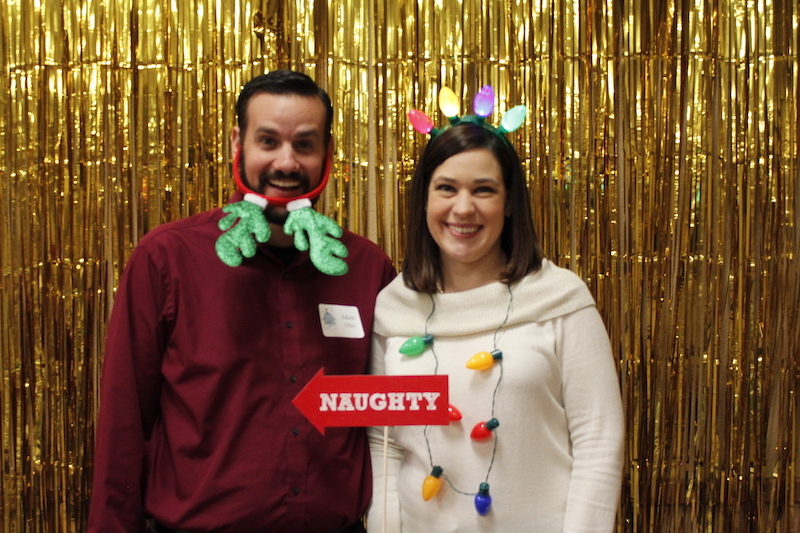 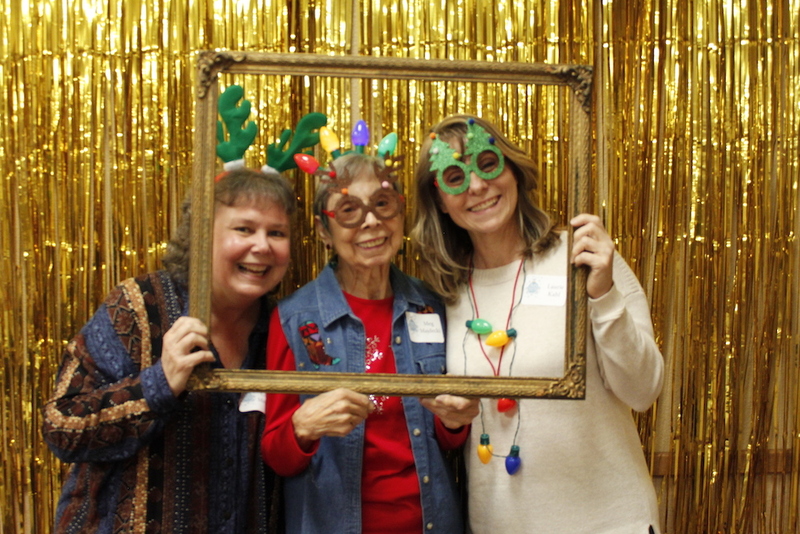 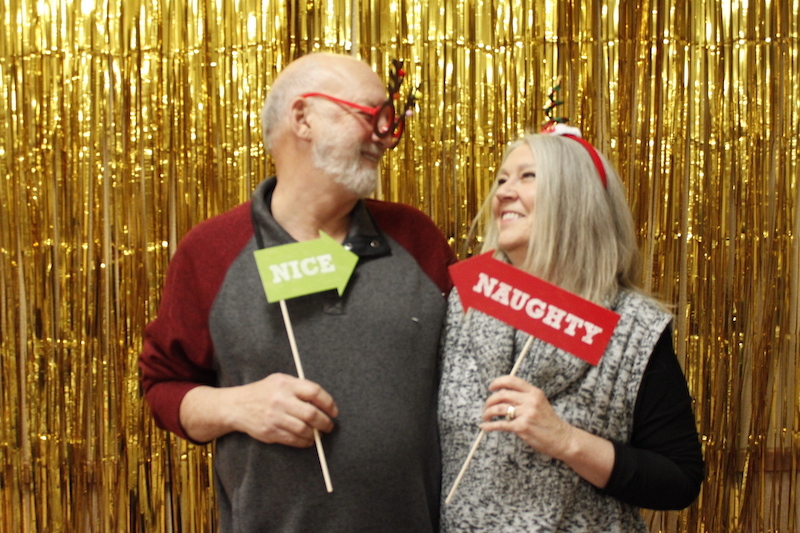 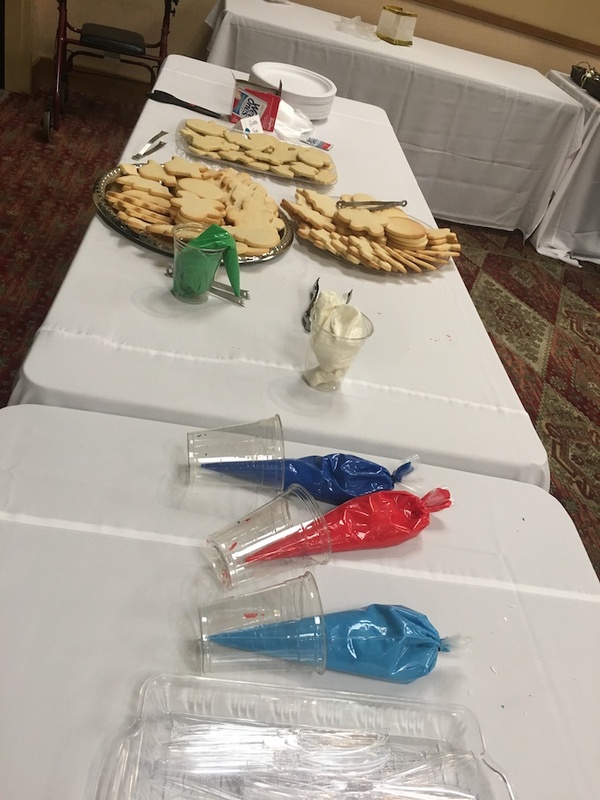 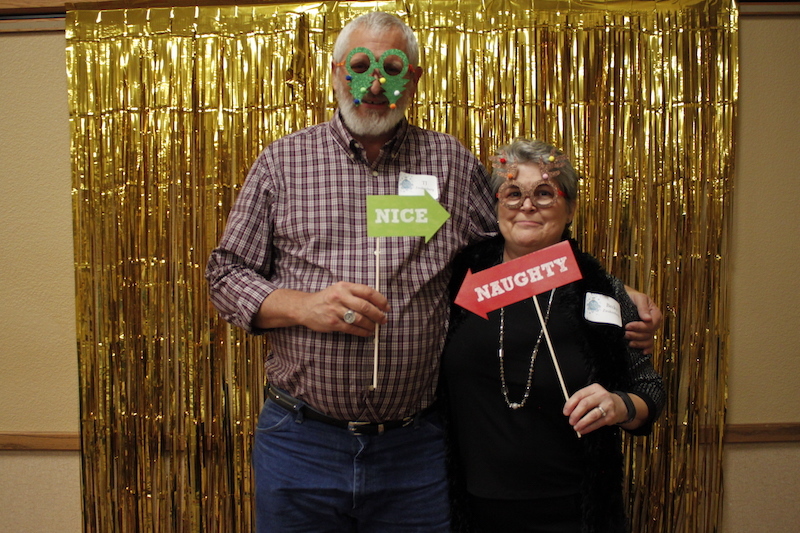 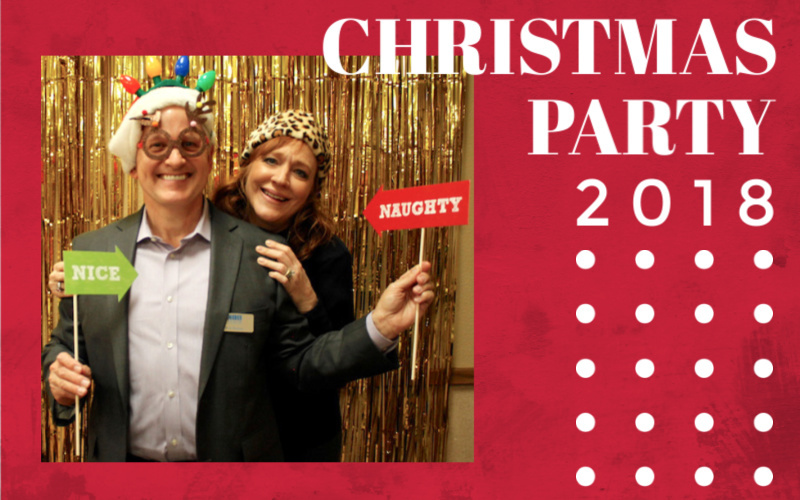 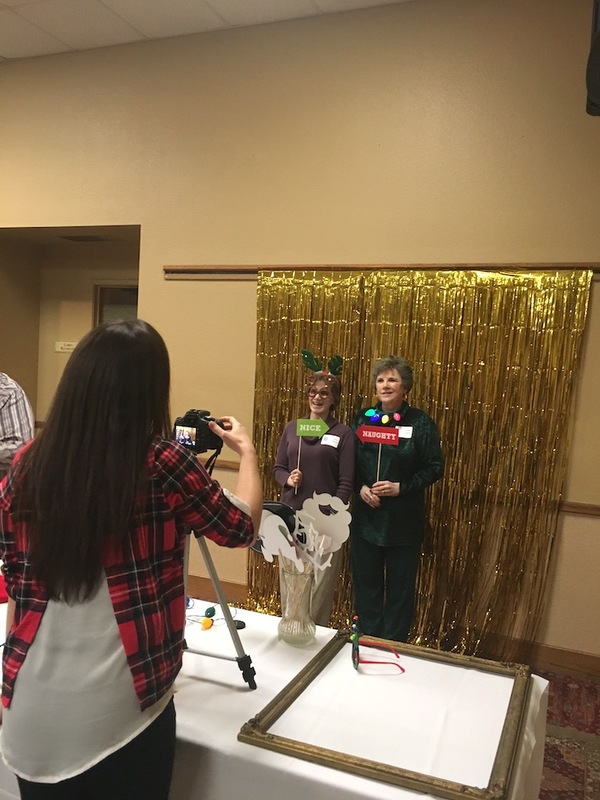 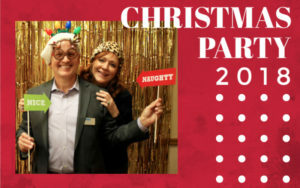 From cookie decorating, a wacky photo booth, trivia and a delicious meal – fun was had throughout the night. 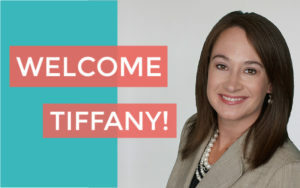 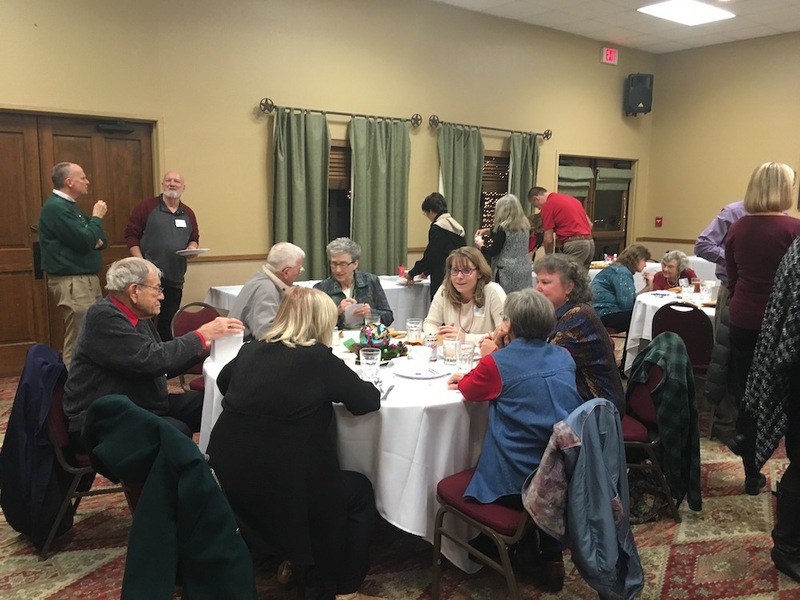 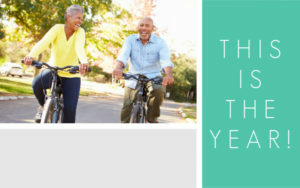 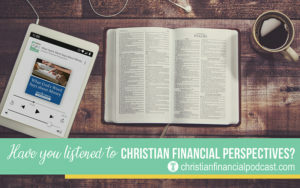 We appreciate our clients and were happy to share a fun evening with some of you!